Please Note: Current lead time approx. 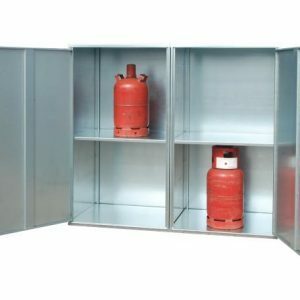 4-5 working weeks. 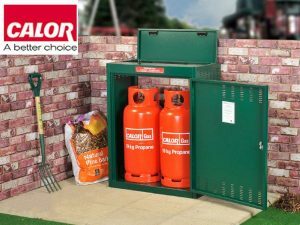 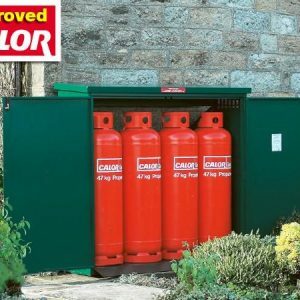 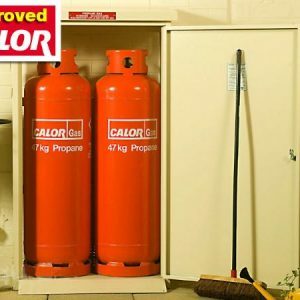 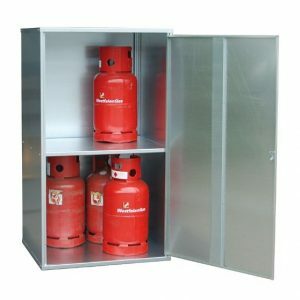 Supplied fully assembled, our Solid Gas Cylinder Cabinet is ready to use and delivered direct by factory’s own transport service.